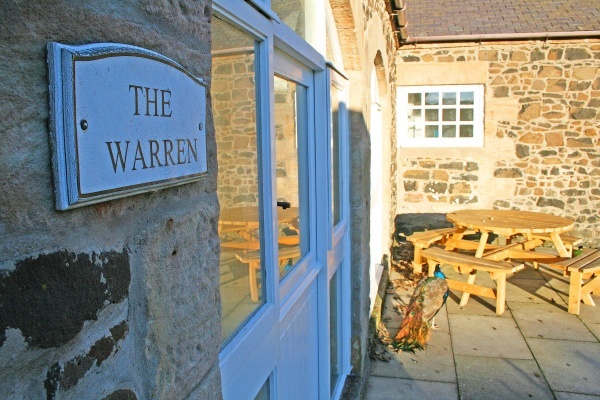 Part of a collection of properties at Link House Farm and located within yards of the dunes and golden sands of Beadnell Bay, The Warren can accommodate up to 8 guests over the 4 bedrooms on offer. Perfect for holidaying families or groups of friends. Parents and kids alike will love the convenience of the private play area close to the property, as well as easy access to the beach, and some fantastic dune walks/trails. 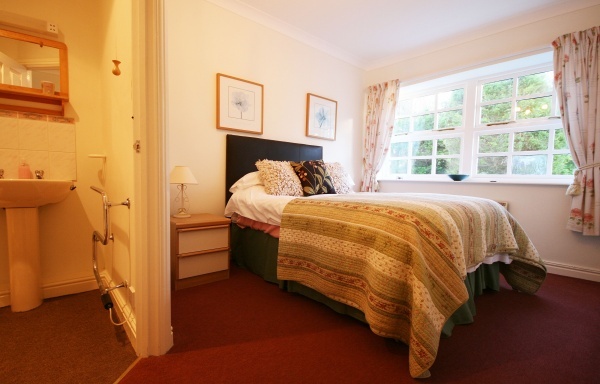 Link House Farm is within walking distance of High Newton, where you will find The Joiners Arms, providing good food and a host of local ales. 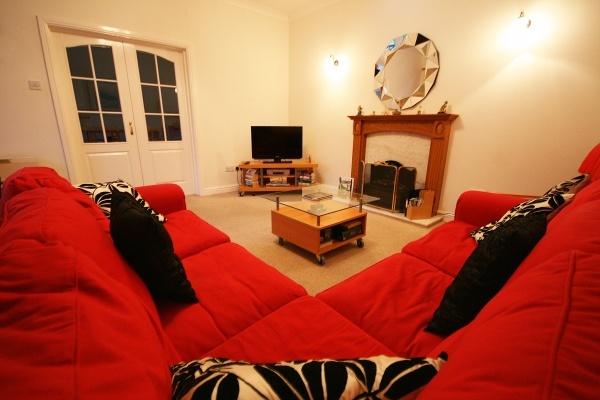 Away from the property, the market town of Alnwick is only 8 miles away. Beadnell can be reach by car, or on foot along the dune path (with great scenery). 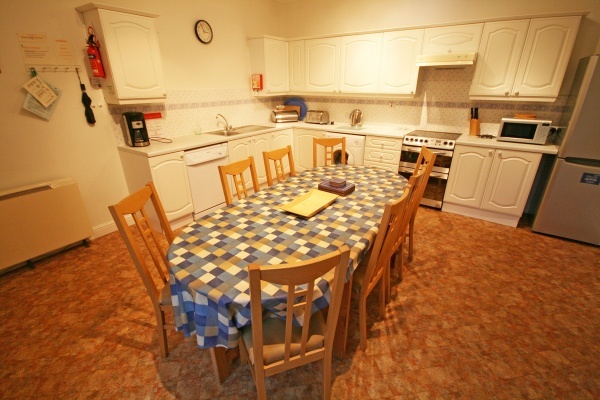 Seahouses and Bamburgh are a further 2 and 5 miles, and have a host of sights and activities.